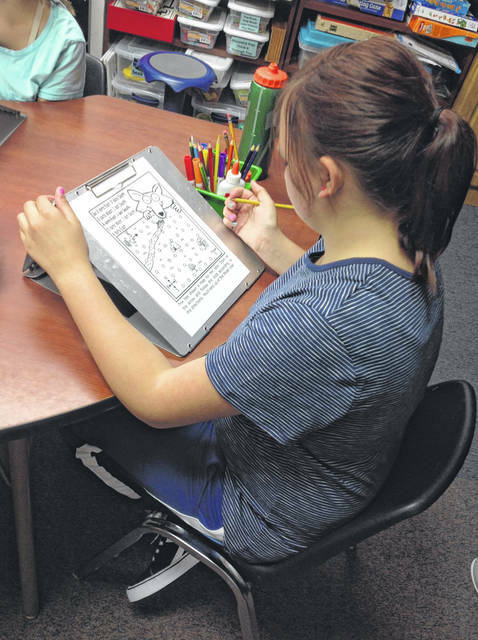 Provided photo Pictured is student Ciera of Nicholas School. Nicholas School began school on Monday, Aug. 20. Principal of Nicholas School Holly Felver said, “We are excited for a great school year full of learning.” Nicholas School is located in the Hahn-Hufford Center of Hope, 1306 Garbry Road, in Piqua. Provided photo Pictured are students Will, Nik, and Josh of Nicholas School. Nicholas School began school on Monday, Aug. 20. Pictured is student Ciera of Nicholas School. Nicholas School began school on Monday, Aug. 20. Principal of Nicholas School Holly Felver said, “We are excited for a great school year full of learning.” Nicholas School is located in the Hahn-Hufford Center of Hope, 1306 Garbry Road, in Piqua. Pictured are students Will, Nik, and Josh of Nicholas School. 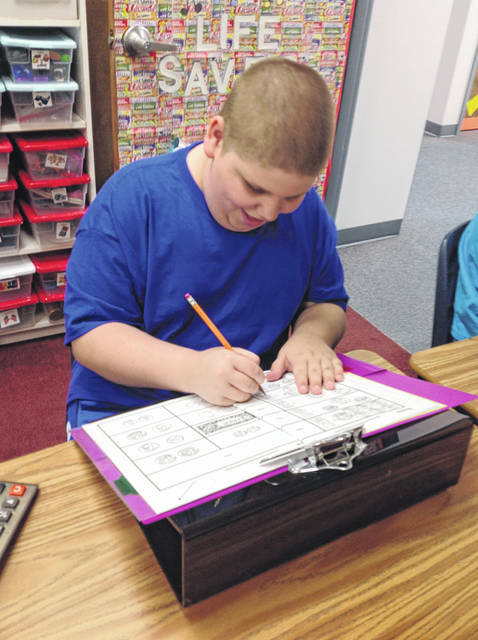 Nicholas School began school on Monday, Aug. 20.
https://www.dailycall.com/wp-content/uploads/sites/30/2018/09/web1_Nicholas-School-cmyk-1.jpgProvided photo Pictured is student Ciera of Nicholas School. Nicholas School began school on Monday, Aug. 20. Principal of Nicholas School Holly Felver said, “We are excited for a great school year full of learning.” Nicholas School is located in the Hahn-Hufford Center of Hope, 1306 Garbry Road, in Piqua. 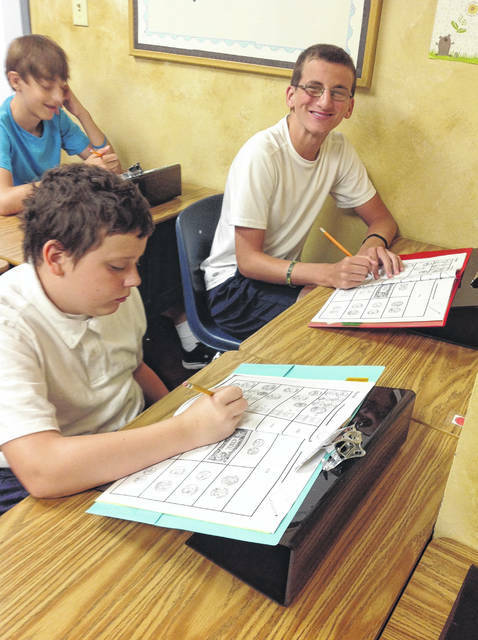 https://www.dailycall.com/wp-content/uploads/sites/30/2018/09/web1_Nicholas-School-cmyk-3.jpgProvided photo Pictured are students Will, Nik, and Josh of Nicholas School. Nicholas School began school on Monday, Aug. 20.